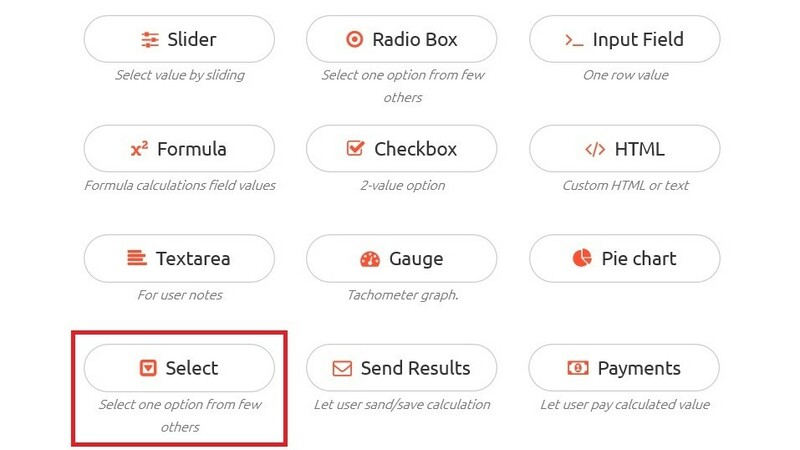 Calculoid has launched a new version of its calculator, it´s easy, it´s modern and fully functional. 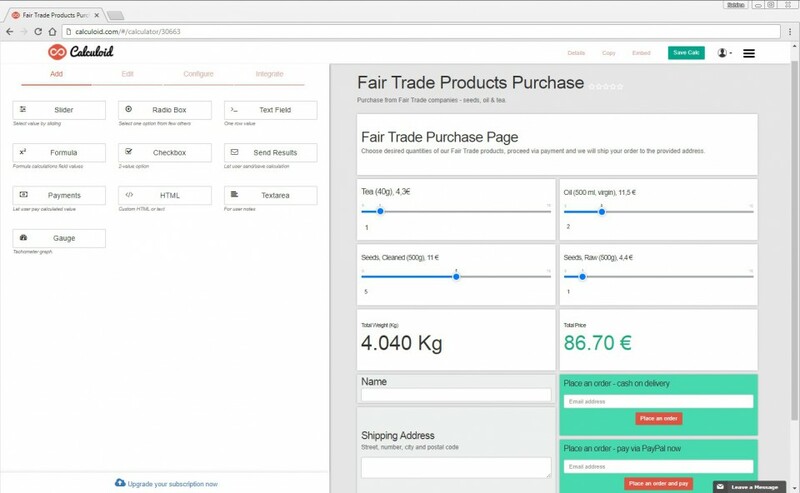 In this article, we want to share some examples of companies that use Calculoid calculators integrated on their websites. Using Formula field with "add" function in the formula, you can create a practical Comments box that shows one of the predefined comments based on the value of another field. When users need to select one entry from a list of pre-set choices instead of typing one, a new select field comes in handy. We have added select field type to complement the older radio box field, which has not been very suitable for larger number of selectable options. 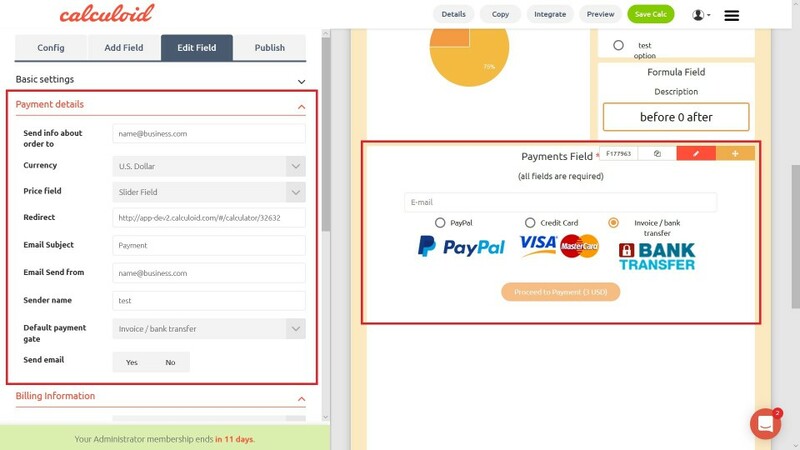 Calculoid stands for a convenient, fast and secure way to take recurrent payments for services (or other purposes) regardless of their frequency or amount. 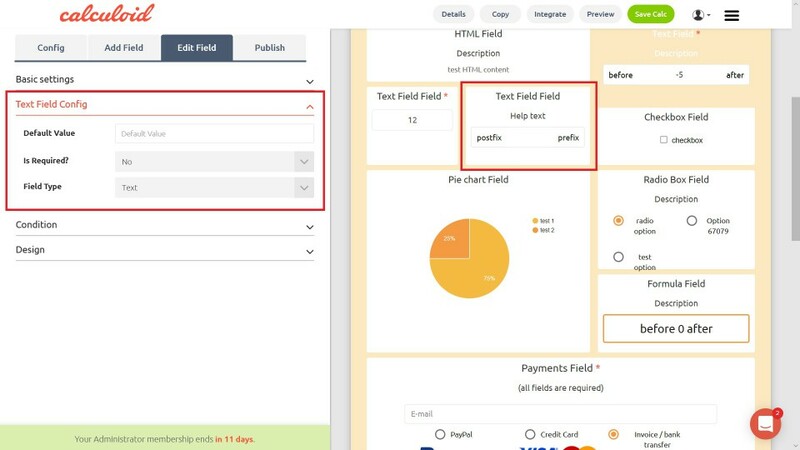 One of the new features of Calculoid 2019 is the possibility for integrating your web calculator with Google Analytics and, therefore, improving lead tracking and monitoring of payments made on your web calculators. Calculoid 2019 will surprise you by bringing more than what you would expect from it. Enjoy a brand new mobile-friendly design, web calculator templates just like a pile of new features, including payments or integration capabilities. 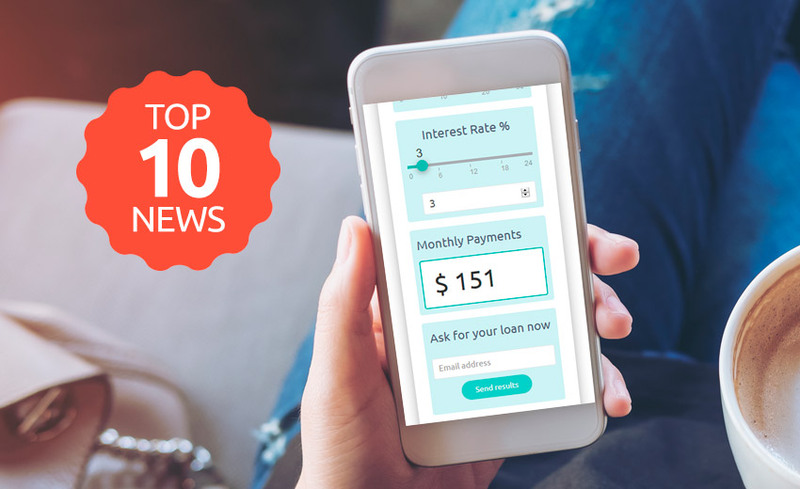 Calculoid 2019 brings you a new calculators design and features to help you to better interact with customers, generate leads and take payments online. 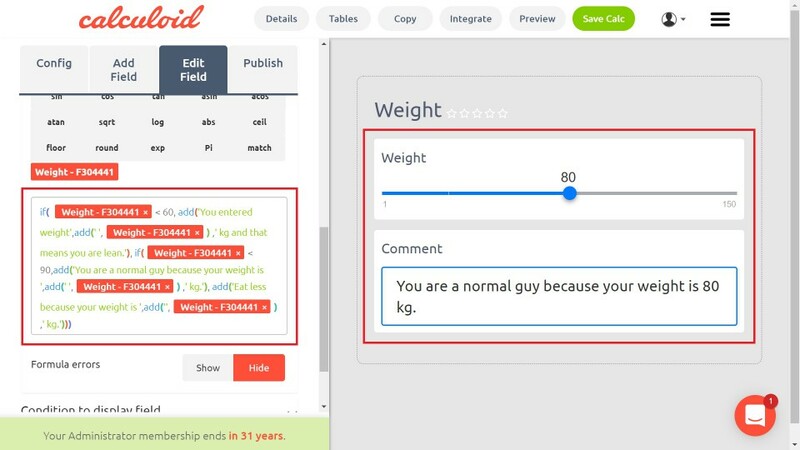 In Calculoid, you can create required text fields, which means the calculator will not return a result unless these fields are all correctly filled in (validated). 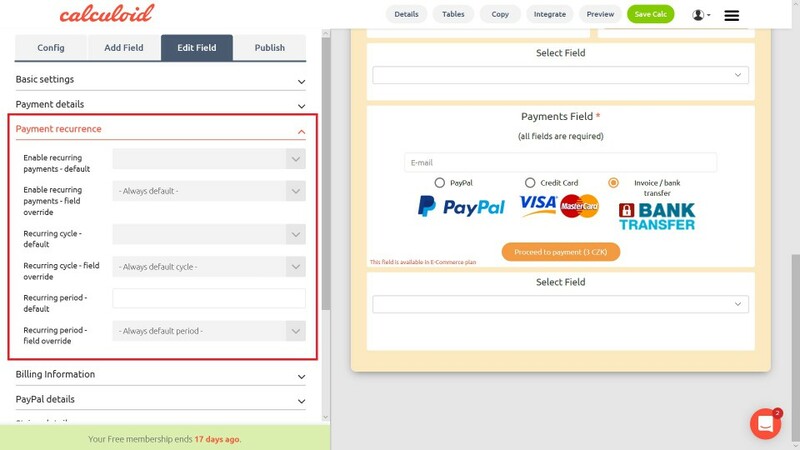 Checkout on your website made easy with the improved Payment field. Get all the client’s information you need in just one step. Logical conditions might easily become the most important part of web calculators in general. See what Calculoid can do in this regard. Are you a finance professional? 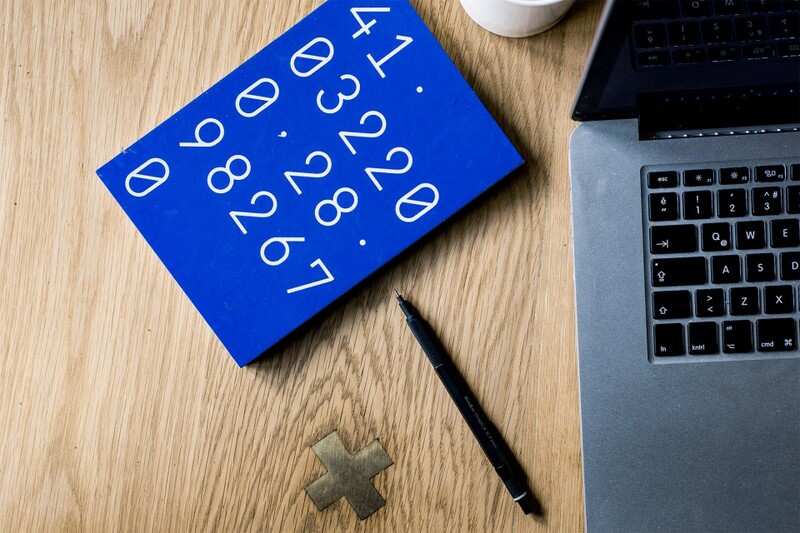 Find out how to create a finance calculator to enhance your business and create leads for your business. Click on the play button below to start the webinar. Are you a health professional - a nutritionist, a personal trainer, a fitness professional etc.? Learn how to create a health calculator and how your business can benefit from it. Click on the play button below to start the webinar. Making quotes for your clients has never been easier! Pre-fill the values in your calculator, send a link to your client and they can just get their credit card out and pay. Provide the best customer service ever! Learn how to use web calculators for more leads. Find out more about Calculoid and what it got to offer. Click on the play button below to start the webinar. Learn how to use web calculators for more leads. 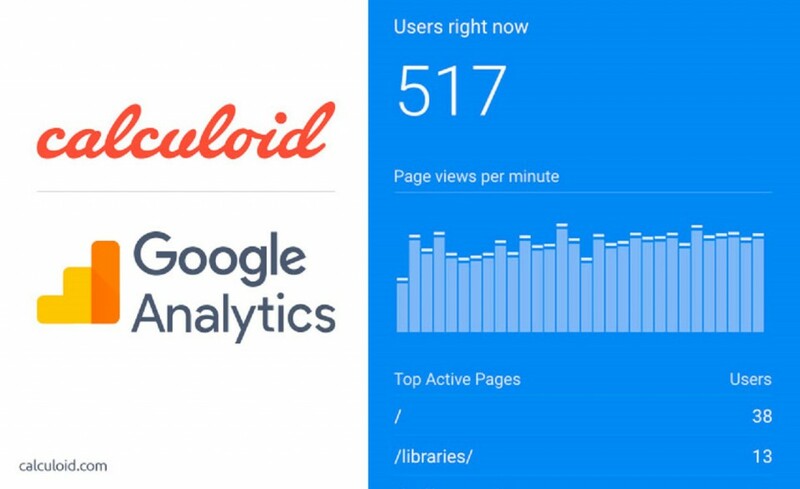 Find out more about Calculoid and what it got to offer. Web calculator of calories: How many calories to eat per day? The results of Calorie calculator will show how many calories you should eat in order to maintain basal life processes. 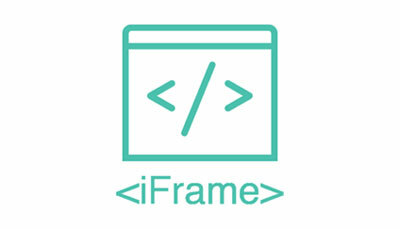 Our new feature for easier embedding of your calculators - try iframe embed! 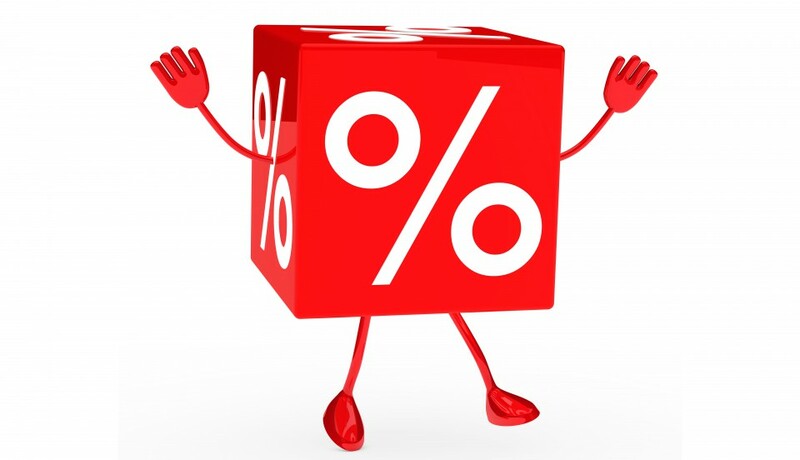 Web Calculator with Volume Discounts - Easy with Calculoid! What is a better way to persuade your client to make a purchase of a larger quantity of your product than offer a volume discount? 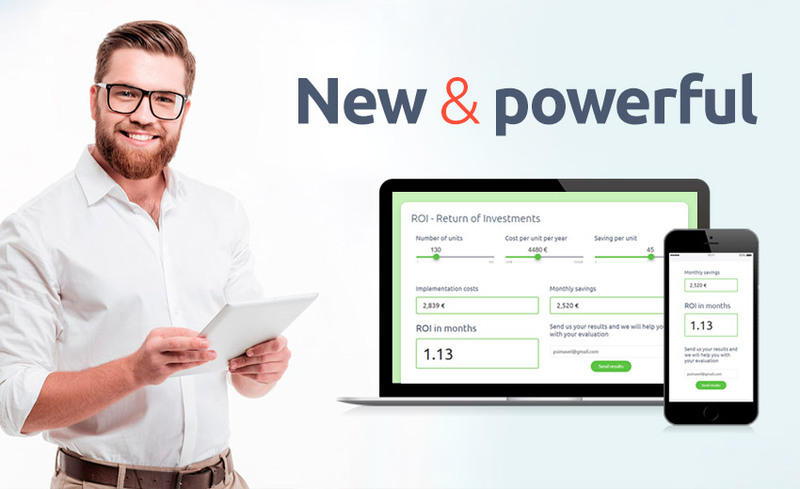 Online Calculator in minutes - learn more in this short video! Learn about basic features of Calculoid and the necessary steps for successful embedding of your calculator. Mautic is a powerful marketing automation tool that allows you to engage your leads through social media and email marketing and evaluate the performance of your campaigns. The leads generated through Calculoid and all the inputted user information are easily saved directly in your Mautic. Web calculator with online payments. Easy now! 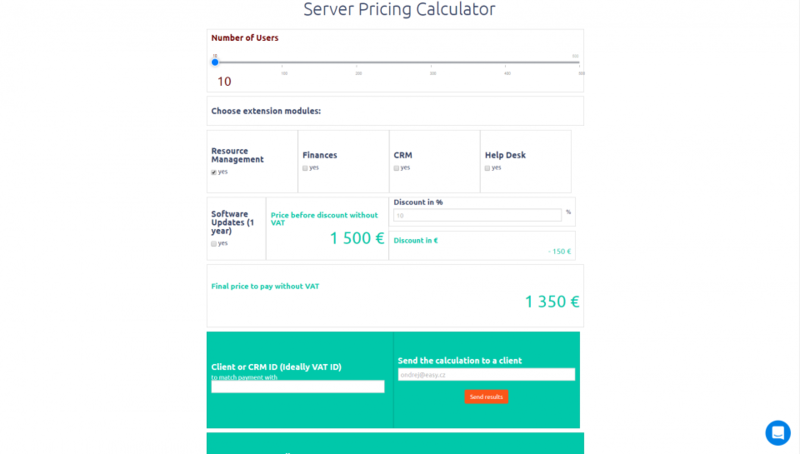 Create your own web calculator in a matter of minutes. 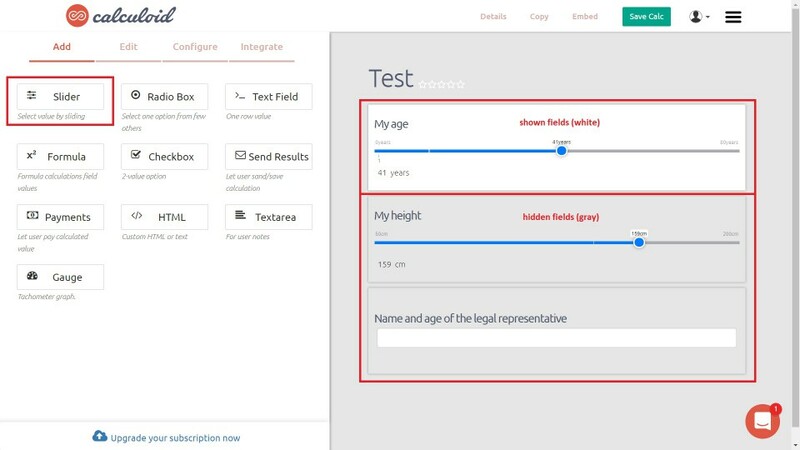 Test all features in the 30-day free trial.